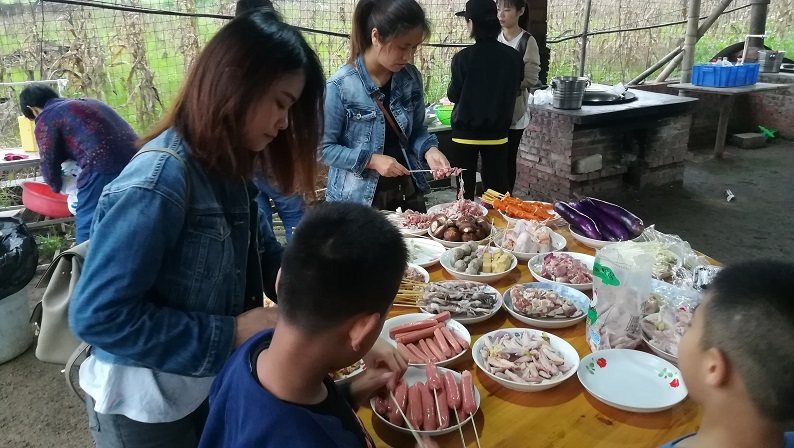 This Saturday, Deyuan’s company members and their families went to a farm in Zhuhai for barbecues. 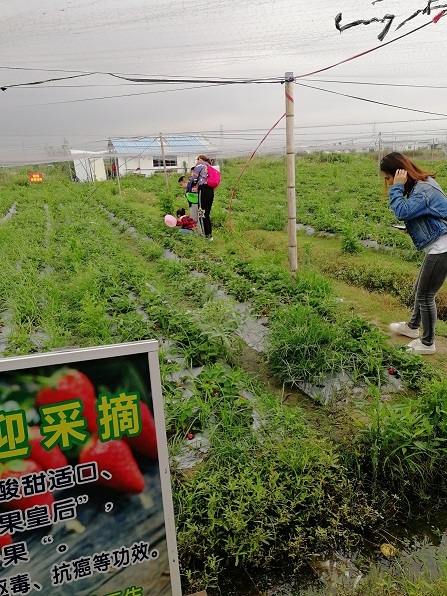 In this season, you can also pick strawberries and mulberries at the farm. 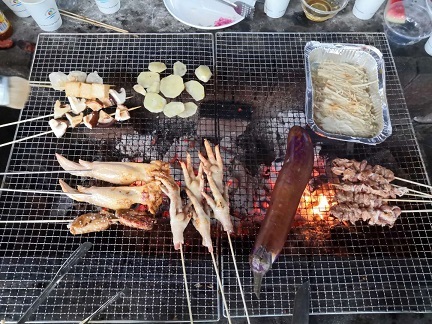 Everyone barbecues, chats, and has a good time. 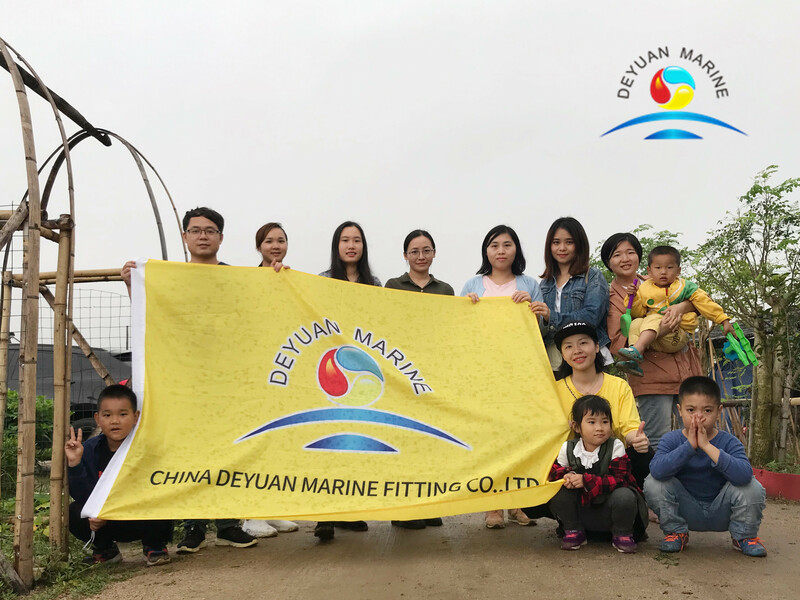 Deyuan family often organizes such activities, so that everyone canhappily relax themselves after work and experience different pleasures. 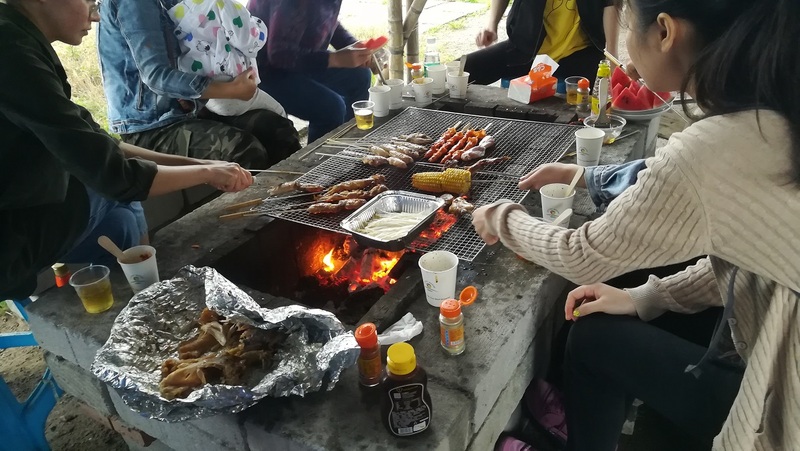 We are very happy to share some photos of our activities.